Myles started out learning piano and his teacher had a little studio upstairs, getting in to the studio was a carrot to tempt Myles in to trying harder! That led on to his musical career via LIPA in Liverpool leading to getting the egineering gig at Strongroom Studios. 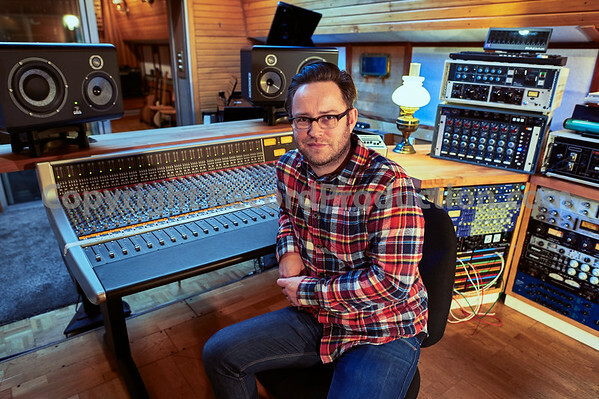 Myles later became Pete Townshend's engineer at Eel Pie Studios and has continued to work with Pete and has also built up an impressive track record. 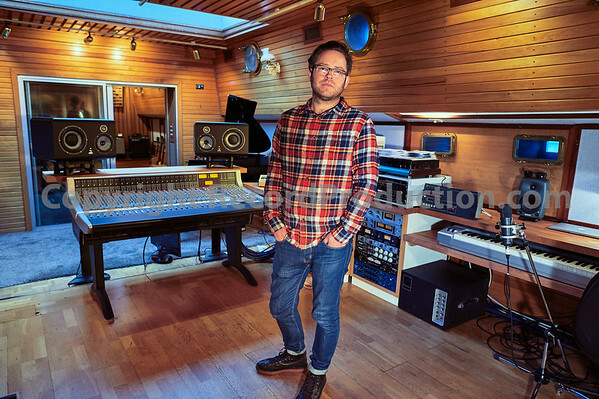 Myles has been busy getting Grand Cru Studios open for business and it's one of the few studios that are floating on water in London. 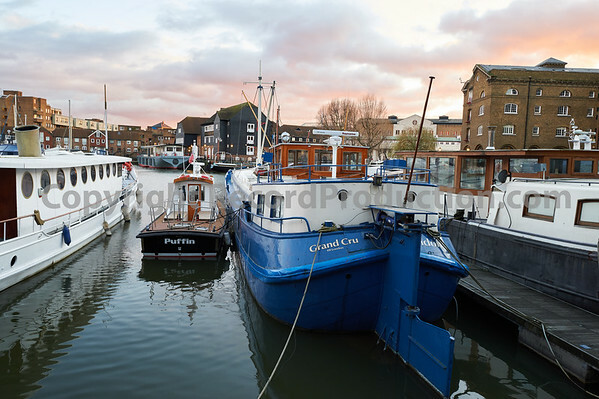 Based close to Tower Bridge Grand Cru is moored in a really convenient spot for people to park or take public transport - or if you're different, pilot your boat down the Thames to the studio! Not that you'd know it by looking, the barge is over a 100 years old and has a really interesting history. Equipped with stacks of impressive mic pre's from Focusrite and Neve, SSL AWS 948 mixing console plus loads of other goodies Grand Cru also has a range of guitars, drums, amps and keyboards to use so you can just turn up and make a record - perfect if you're in London and need to lay down some tracks in a hurry. Myles has a huge amount of experience and has made the studio really fantastic. It has a very, very good atmsphere and is far larger inside than you expect. It's well worth a visit and hope you can drop by to see Myles and take a tour around. 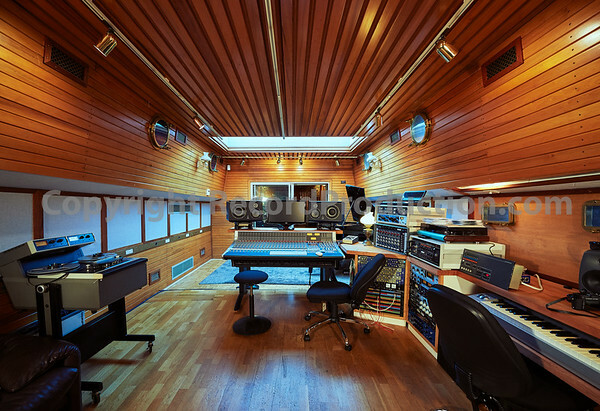 Find out more about Grand Cru Studios by visiting their website. Please take a look at some of the photos that we took!